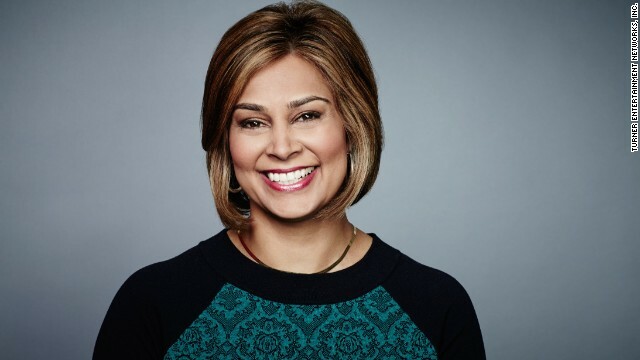 CNN International anchor Zain Verjee has psoriasis, a disease that can consist of raised, inflamed skin patches covered by silvery flakes of dead skin cells or scales. Verjee is one of many public figures who deal with the effects of the sometimes debilitating disorder. Click through the gallery to view other recognizable people who have psoriasis. 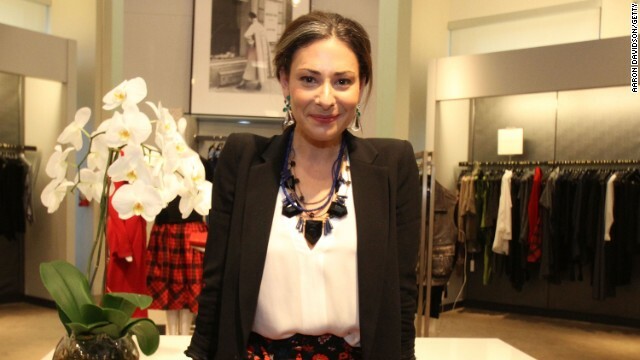 TV host Stacy London of "What Not to Wear," the show on which she trains people to dress well for their bodies, wrote about her struggle with psoriasis in her book "The Truth About Style." 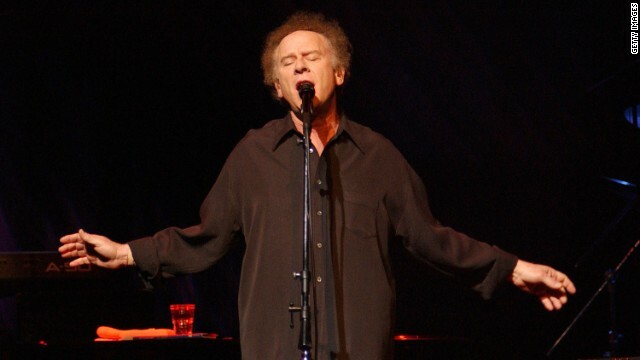 Singer Art Garfunkel has said he soaked in the Dead Sea during a trip to Israel to treat his psoriasis. 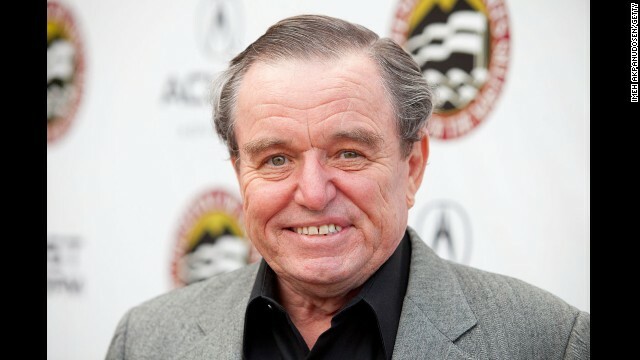 Actor Jerry Mathers, who played The Beaver on "Leave It to Beaver" has spoken openly about his battle with psoriasis and other medical conditions. Caridee English, who won the title of "America's Next Top Model," built a career in the public eye despite struggling with self-esteem issues due to psoriasis. 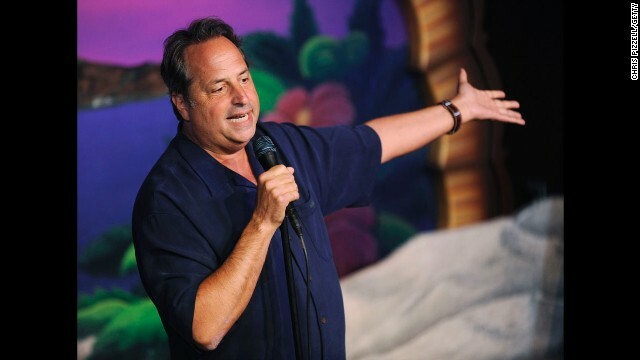 Comedian Jon Lovitz, formerly of "Saturday Night Live," wrote a column for the Huffington Post about his struggles with the skin disease. "I realized I had to go public with my story and give people like me the hope that they can do something about their psoriasis," wrote the funny man. 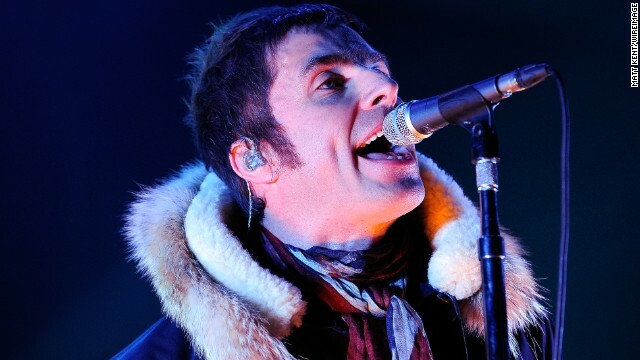 Liam Gallagher of Beady Eye and Oasis fame reportedly told MTV that a fan snorted his flaky skin, mistaking the product of psoriasis for cocaine. Television personality Kim Kardashian invited cameras into the doctor's office with her when she was diagnosed with psoriasis while shooting her family's reality show "Keeping Up With the Kardashians." 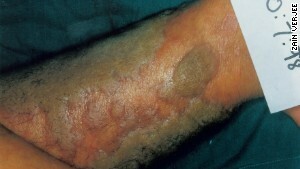 Kim Kardashian's mother, Kris Jenner, also said she has experienced bouts with the skin condition. 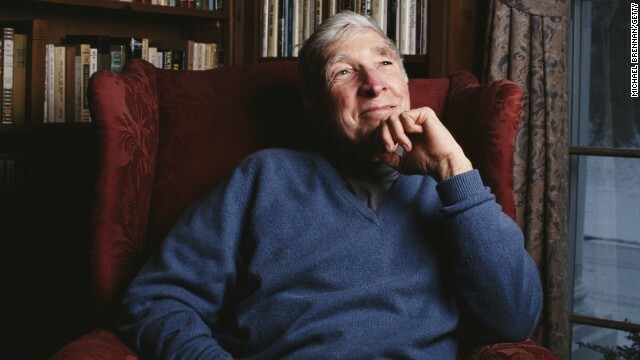 Celebrated American novelist John Updike wrote about his battle with psoriasis in a piece for "The New Yorker" titled "At War With My Skin." Singer LeAnn Rimes has campaigned on behalf of psoriasis awareness and openly discussed how the disorder has affected her life. The campaign's tag line: "Stop hiding. Start living." 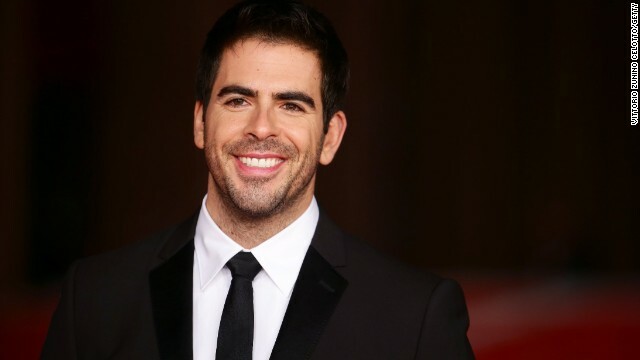 Director and actor Eli Roth "suffers from psoriasis and once had an outbreak where his skin was cracked and bleeding so badly that he could not walk or wear clothes," according to AskMen.com. 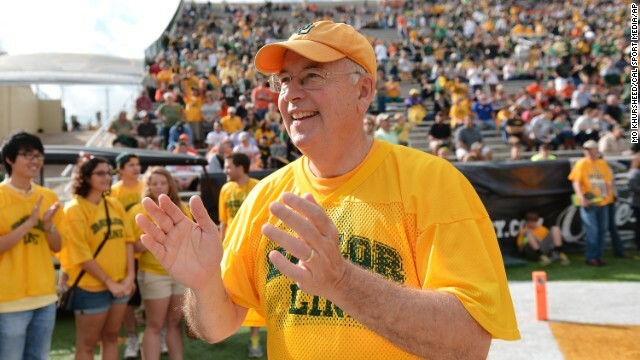 The New York Times reported that Baylor University president and former Clinton prosecutor Kenneth Starr was not selected for military service during the Vietnam War because of his psoriasis. Editor's note: Zain Verjee began her career at CNN in 2000 as an anchor in Atlanta and now anchors the Europe morning show for CNN International from London. She is a part-time master's student of creative writing at Oxford University. (CNN) -- I have spent more than a decade of my professional career on international television, my face visible to millions each day. Yet I have spent a lifetime hiding. For years, I guard a painful secret: I can't bear to look in the mirror. I shrink from bright light. A gaze that lingers a second too long makes me panic. A hot summer day sends me into the shadows. I have fish-like scales. There are tiny red islands floating on the surface of my skin. They combine to create continents with jagged surfaces. They turn black and start to smell. There is blood and pus. My scalp spits out silver flakes. My ears are filled with crusts. I leave white specks wherever I sit. I float in long, loose clothes. My hands betray me. The sores sit openly. My nails are dented with pockmarks. I find strands of hair on the sheets and pillowcases every morning. I suffer from psoriasis. It's ravaged my body since I was 8. At its worst my plaques look like leprosy. I feel like a leper. "Please can you leave the pool," a woman once told me when I was 22, visiting the Dead Sea in Israel, "we're not comfortable with you in it." She is horrified at my body. I am ashamed. I hang my head. The landscape from my neck down is chaos. So I choose to look away. I am able to dress perfectly in the dark. I can feel my way around a room or a closet full of clothes. I instinctively choose the dimmest corner of a restaurant to sit in. Winters are a relief only because I won't stand out covered from top to toe. My face is flawless. Not a blemish. Not a mark. Compliments are endless. But I am acutely aware that a horror film unfolds in secret beneath my clothes. I am effervescent and radiant on the outside and rotting inside. Which is the real me? The cameras fire up, the red light turns on. I am splendidly made up. I lose myself in the moment. I am energized. I am focused. It's only my face. It is floating. It's all that exists. It gives me confidence. No one has it all. I fight my body and myself all my life. I hit rock bottom many times because of my disease. It seems futile to try anymore. "Who will ever want me like this" I cry hysterically at home. "No one could ever touch me." My mother pulls me out self-loathing and defeatism. When I want to give up, she will not let me. She becomes an expert on psoriasis. She reads medical journals and approaches alternative healers. She takes me for acupuncture and hypnosis. She mixes various acids in a lab for me to use on my skin and soaks me in a tub full of Dead Sea salt. The rest of the day, I am in a messy, smelly cream. Endless personal research, trial and error bring occasional relief. Imagine the nightmarish teen years. I cower from close friendships. No one can know the truth. I never date. Intimacy is out of the question. I have no sensation of touch. The scales are too thick. The itch is unbearable. I try and ignore it. It's impossible. It agitates me. I use all my strength and I tear at my skin. I am violent. I scratch back and forth until there is blood. It is too raw to do any more. I am filled with rage and humiliated. So I disappear in my head, create fictional stories and characters. I play out entire conversations, lives and deaths, stories of courage and cowardice to escape myself. My mind is living a separate life from the body beneath it. Somehow, my imagination takes me far. I am in my early 20s, and it's the beginning of my career. I am anchoring the prime time shows in Kenya. Tonight is a big opportunity. My game face is on. I've spent the afternoon on hair and makeup. As I settle into the anchor's chair, I hear the faint rustle of plastic shrink wrap. I have wrapped up my legs and torso in the clingy film after soaking my scales in Vaseline so that the pain is lessened and the putrid smell contained. The director calls out. The floor manager cues me. The lights on, news copy in my hands, I smile and welcome millions of Kenyans into the studio. The contrast is sharp -- behind closed doors, I have given up. I am on the floor. I am crying, screaming and itching insanely. My mother cries. I rarely see her cry. The last time was when my grandfather died. A family friend approaches mum. "Your daughter looks unwell. She is losing her hair. What is the matter?" My mother, at her wits end, tells the woman the truth. "George," the angel says. "Tell her to go to George." George is a small town in South Africa. I learn there is a clinic that specializes in treating severe skin disease. I adamantly refuse. I have had enough of doctors, hospitals, foul smelling topical creams and hopes dashed. Mum convinces me. In a week, I find myself there against my wishes. I withstand the indignity, once again, of being naked, the grotesque lesions under neon light, and I listen to the shocked gasps of the doctors and nurses. "We've never seen it this bad," one says in the tiny examination room. I glance dully outside the window of my room to see a blue lake and a blue sky amid green trees and grass. Postcard perfect. I count the hours. Zain Verjee shares her experience with the illness. Who could imagine where I am? I am a celebrity in Nairobi, making it big. "What do you do?" I am asked. "Nothing," I respond curtly to any one who dares make conversation with me. I certainly don't want to start a conversation about being on television or hosting a radio show for that matter. What would my viewers on KTN and listeners on Capital FM Radio think of me? Mind, body and spirit are the focus at this clinic. It sounds insane to me. I am told to do mediation, deep relaxation and creative visualization three times a day. I lie on the floor listening to the voice in charge. "Every day in every way I am getting better and better. I have no desire to eat the foods I know are bad for me..." I brainwash myself. It works. I eat yogurt or bran for breakfast, salads or fish for lunch and chicken for dinner. Nothing tastes good. I yearn for Tabasco. I drink only herbal tea and torrents of water. I write a long letter to my psoriasis, describing how it causes me pain, how it hurts my relationships, how it makes me weak. I blame it for not allowing me to be free. I blame it for my rage, my violence, my bullying and my inability to feel loved, for my need for praise and constant reassurance. I berate and belittle it. I coax and cajole it. I remind it of my sexless life. I beg and plead for it to go away. Then I thank my psoriasis. It has taught me to have no vanity, more compassion and to withhold judgment. I am crying, emotionally drained, and hot underneath my long sleeves and jeans. I take a shovel, pick a spot outside and dig deep. I place the pages into the hole. I plant a tree. I use my hands to touch the earth. Nature seems surprisingly reassuring. In this instance, I bury my past. I have said everything I needed to say to my skin. The tree will give life, oxygen. Perhaps it will give me a chance to breathe again. Zain Verjee after the treatment. It has been two weeks, and I see something no one else can see -- a tiny shift. In the center of one thick plaque, there is a slight thinning. I can discern this little dent only because I have been touching my skin. This small success galvanizes me to stick rigidly to the tough diet I have promised to undertake. I am ecstatic, fully of new energy. My smile is real. I am positive. I return to Nairobi with a new mindset, a sense of control. I maintain the regimen like a military staff sergeant. Every 28 days, I see progress. It is small. But it is there. The months pass. The smell stops. The centers of the lesions disappear like small mountains collapsing on themselves. They turn from red to pink to white. I watch with fascination the metamorphosis of my skin. The continents on my body move apart with the seismic change in my mind. The scales no longer build. Then they are gone. I can't believe it. It has been six months. I am clear. I am in remission. I have no scales. I am normal. I am finally free. And there is no medication. Only food. "Let food be thy medicine and medicine be thy food." When I walk triumphantly into my dermatologist's office, she is startled. I healed myself with the power of my mind, I announce. She is shocked. She later tells me she believes there is a place for natural healing in medicine. Zain Verjee anchoring a CNN show. I can't say what will work for others, but I believe that diet, mindset and a wonderful support system were the best long-term answers for me. There is a place for light therapy or steroid cream or biological medication, but back then I healed myself from the inside out. After my transformation, my family takes me to Mombasa, on the Kenyan coast. I don't dread it for the first time in my life. I have a new bikini, dark blue with a yellow rim. I have never worn one. It is so soft. It feels feminine. I have never felt like a woman the way I do when I put it on. I see all my curves in a different light. The mirror is not my enemy any longer. Zain Verjee's psoriasis went into remission for 10 years. She still battles the condition today. Has a health problem ever defined your life? Share how you dealt with it in the comments section below.